In	this	day	and	age	we	love	being	in	the	know! The	Internet	has	revolutionized	the	way	we	communicate. 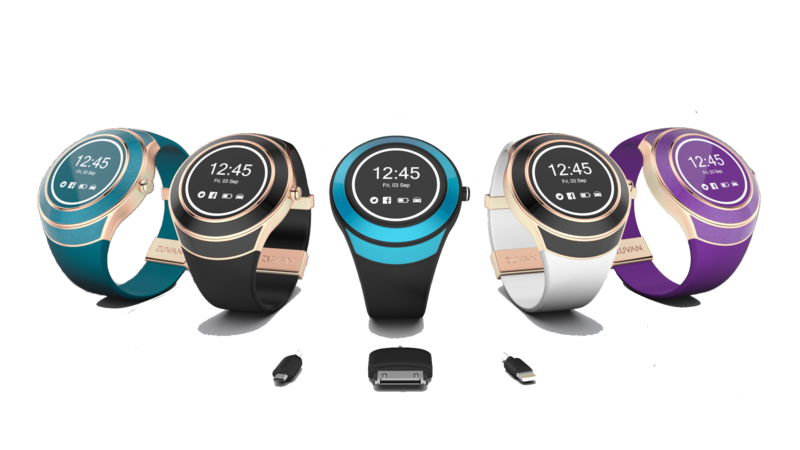 Start	your	own	revolution	with	Zuvan	Smart	Watch! Tweet,post,	and	share	your	Zuvan	moments. 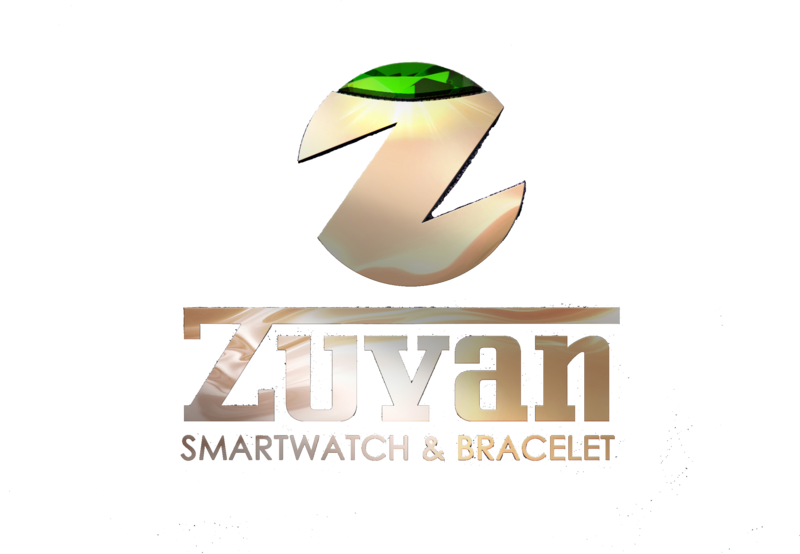 Just include #MyZuvanMoment	along with a story or picture of the Zuvan	Smart Watch	saving	the	day.Make it	a good	one	because	the	social	media	maven	with the	most	likes	within	a	month	will win a $100	gift card from zuvansmartwatch.com. Upon	registering	you	will be	able to	send	us	your	comments,	join	the	Zuvan	Forum,	and	create	your	profile	on	zuvansmartwatch.com.Upload	a pictures,	tell us	a	bit	about	yourself and	have some fun navigating	around	the	website. Make	sure	to	share	your	profile	with	your	friends! Also	find	us	on	Facebook,	Twitter	and	Instagram	and	don’t	forget	to	create	some	awesome	hashtags	for	a	totally	unique	ZSW	experience. Even	though	our	passion	is	technology,	we	understand	the	importance	of	a	human connection. Join	the	discussion	in	our	Zuvan	Forum	and	find	out	what	fellow	ZSW	lovers	are	saying. It’s	fun,	easy,	informative	and	you’ll	be	connected	with	some	of	the	pioneers	and	early	supporters	of	this	awesome	technology. Start	a	thread	about	how	you	discovered	your	Zuvan	Smart	Watch	or	if	you	received	it	as	a	gift! Maybe	you’re	thinking	about	getting	one	yourself	but	want	to	hear	about	other’s	experiences	with	their	own	watch. Your	conversations	will	help	shape	the	future	of	The	Zuvan	Smart	watch	and	wearable	tech	as	a	whole. We	are	apart	of	changing	the	way	people	use	technology	to	stay	connected,	so	of	course	we	want	to	hear	what	you	have	to	say. "There’s nothing like this product on the market, that is why I am so excited to be apart of this team. We’re bringing something very important to the tech world and the everyday consumer."